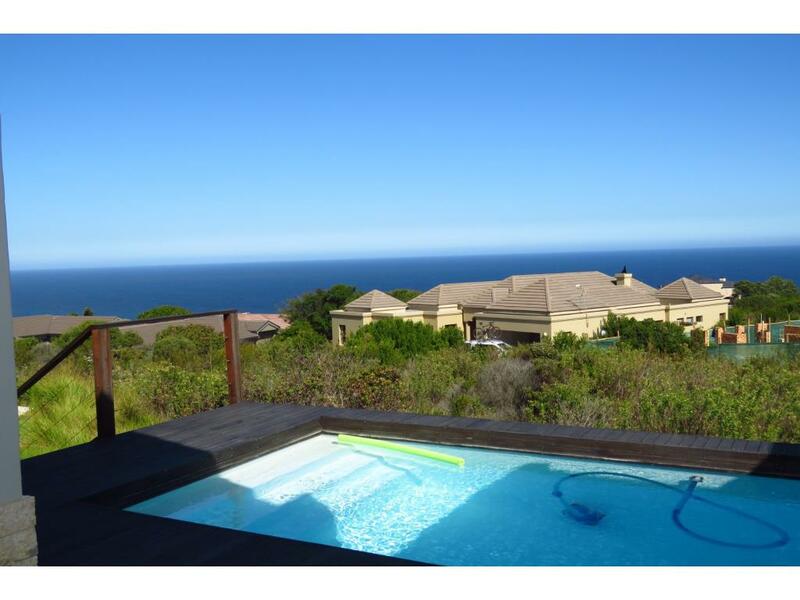 Charming home is well positioned estate, consisting of three bedrooms three bathrooms open plan lounge, dining room, kitchen with granite tops, fire place, the 2 garages has direct access into the house, a beautiful sparkly pool and view of the sea to complete this home with a 24h top security. A must to see. This home is situated on Pezula Golf Estate 18-hole golf course, designed by David Dale and Ronald Fream with spectacle fairways on the picturesque town of Knysna.